CKS Warta Soccer Club is a Premier Men's Soccer Team in the National Soccer League, serving the Chicagoland area since 1996. Warta is a successful and recognized Club in the National Soccer League, the State of Illinois, as well as in the entire Polish Community throughout the US. The Club earned its name in 2001 after winning the 2001-02 Overall NSL Indoor Championship, as well as being the runner-up in the 2001 Annual Polish Soccer Tournament of North America. 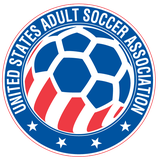 In 2003, both Warta A and Warta B won the USASA State of Illinois Competition and represented the ISSA in the regional finals. The club has gone through many changes in its short history, namely running a girls team for one season, and two youth teams. The club currently run's a men's team, which competes in the Major Division of the National Soccer League, its highest level of competition. 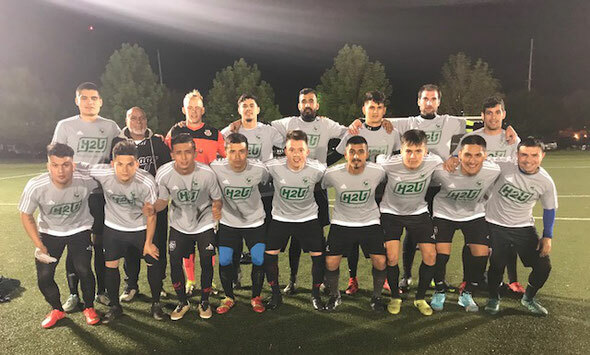 Affiliated with the National Soccer League, the United States Amateur Soccer Association, and the United States Soccer Federation, the club continues its passion and love of the game.